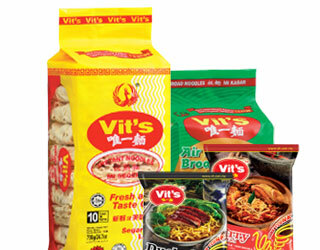 This product range explores the different types of noodles and textures from around the world. 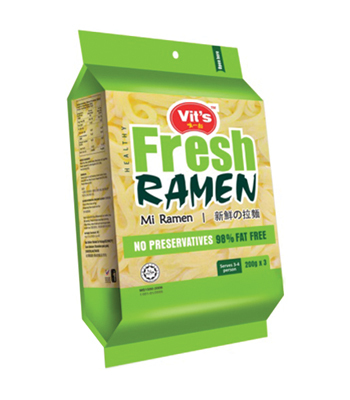 Noodles in this range retain their moisture and will remain fresh on the shelf for a long period of time. 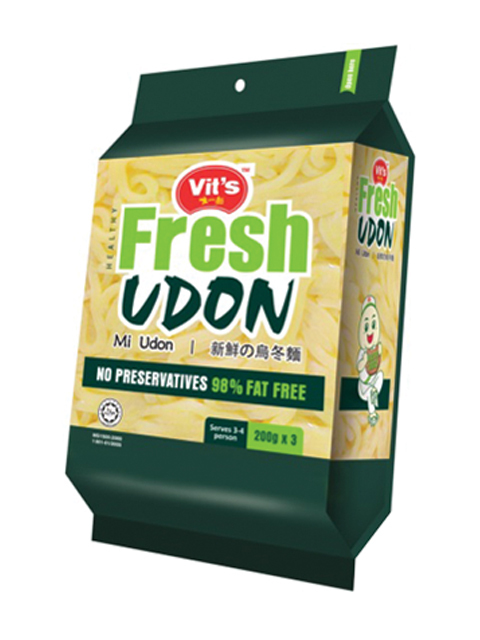 Our Premium Plain noodles allow you to cook up anything your imagination can think of. What’s for breakfast, lunch and dinner? 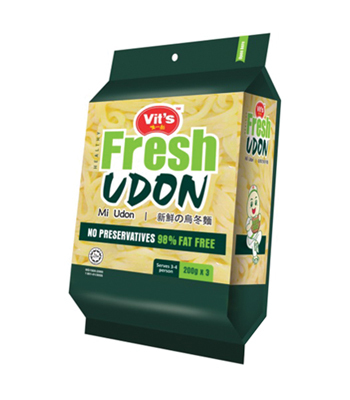 Smooth, thick and chewy UDON! Superb in broths, stir-fried or chilled, and they taste perfect when slurped out loud. 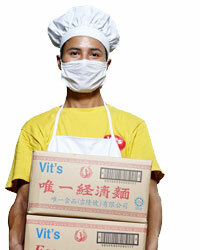 Wheat Flour, Water, Modified Starch, Salt, Vegetable Oil, Acidity Regulator (E270, E296). To the famous question. What to eat? 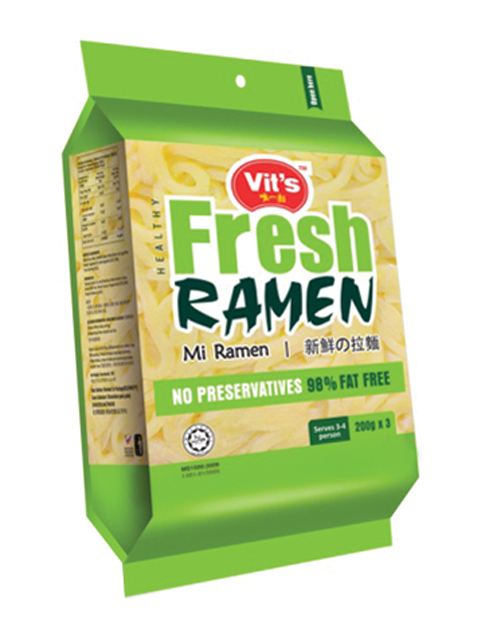 There is no better choice than some smooth, firm and tender ramen that warms your soul as you slurp. They exist for a reason – your pure satisfaction. Wheat Flour, Water, Modified Starch, Wheat Gluten, Salt, Egg White Powder, Vegetable Oil, Acidity Regulator (E270, E296), Food Colouring (E102).